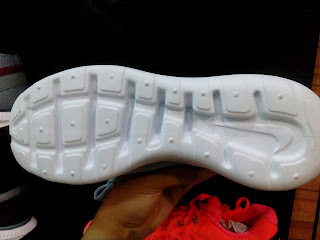 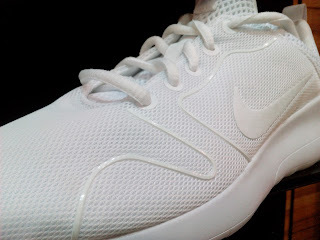 A followup on the Kaishi Run, a lifestyle kicks from Nike is now available. 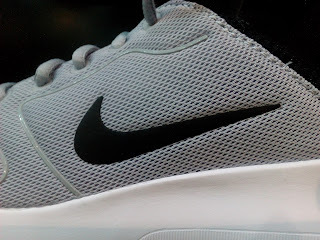 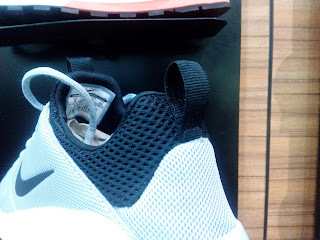 The Nike Kaishi 2 is made up of a mesh upper with soft TPU piping to give some shape and preventing the shoe's material from losing its shape. 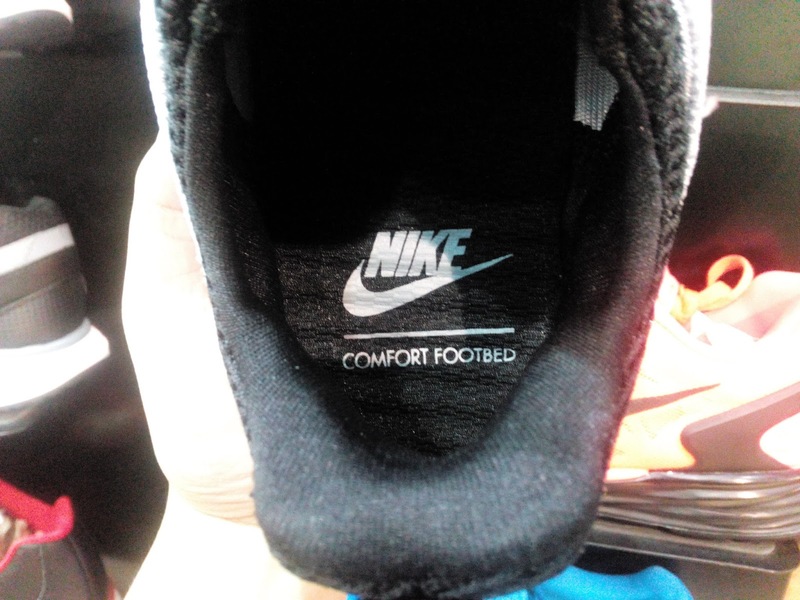 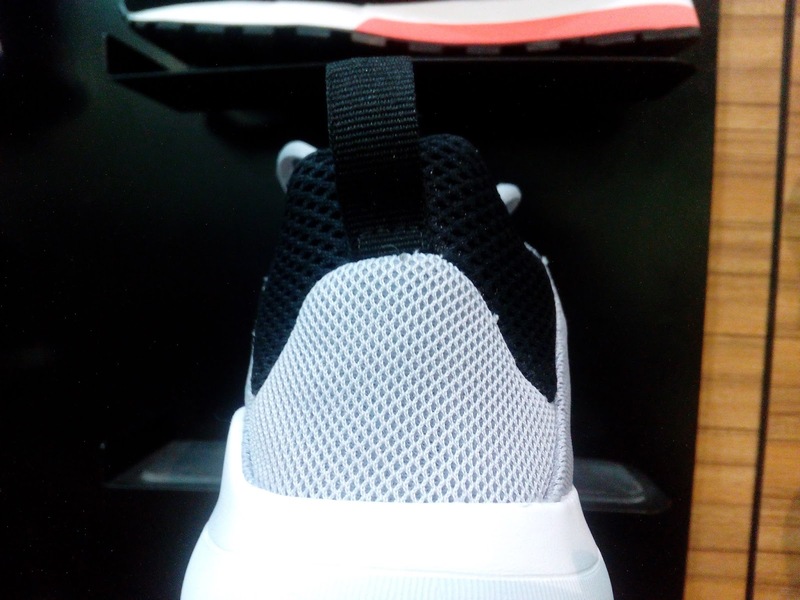 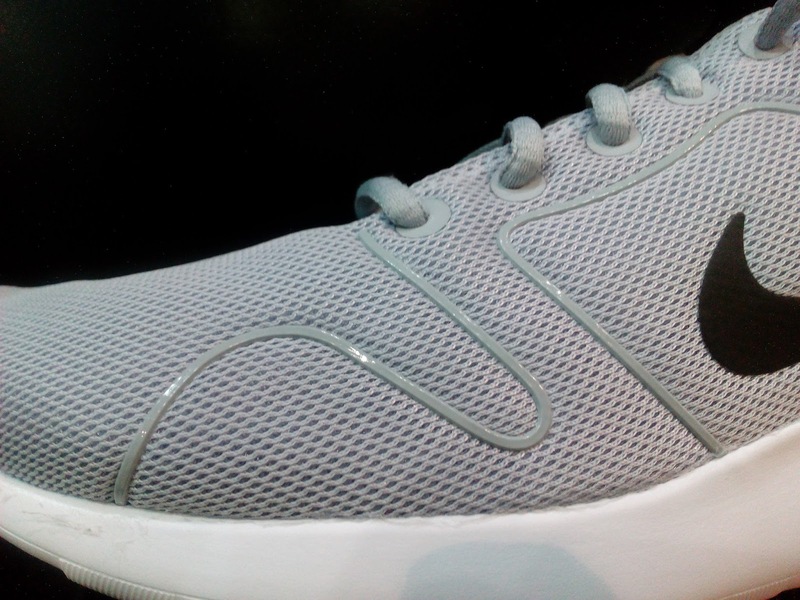 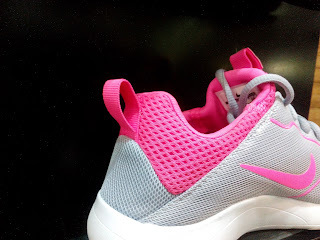 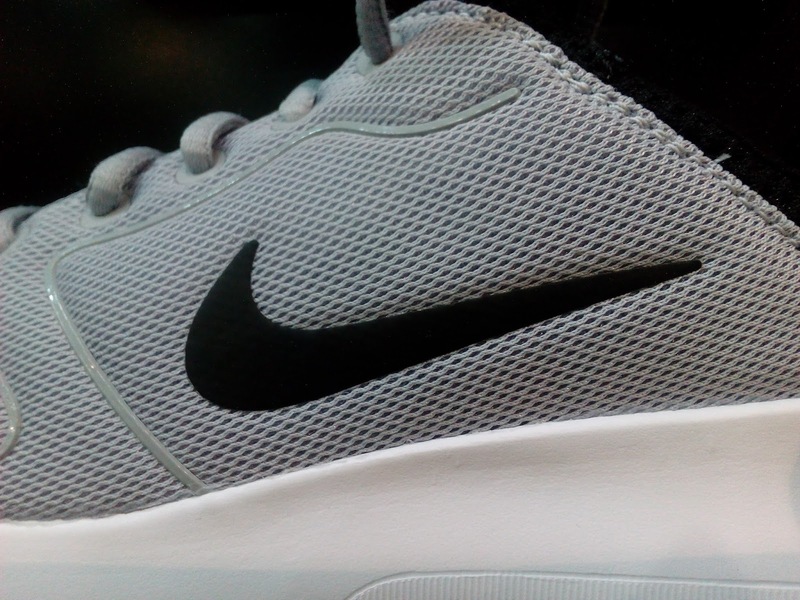 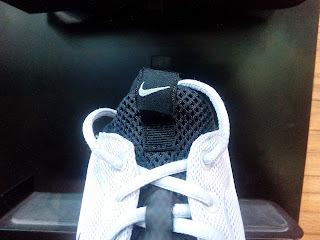 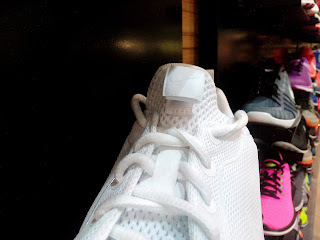 The comfortable cushioned insole is back once more together with the phylon midsole which also acts as the outsole, being cored out for some weight reduction. 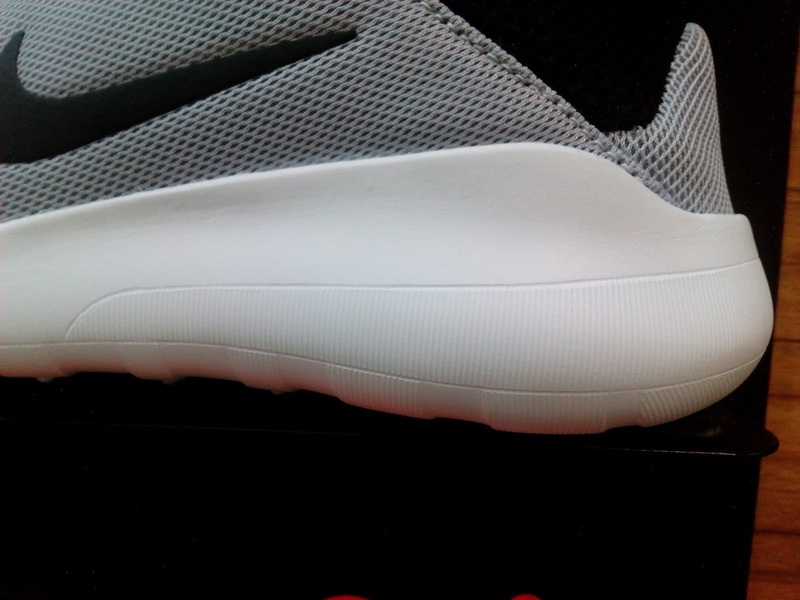 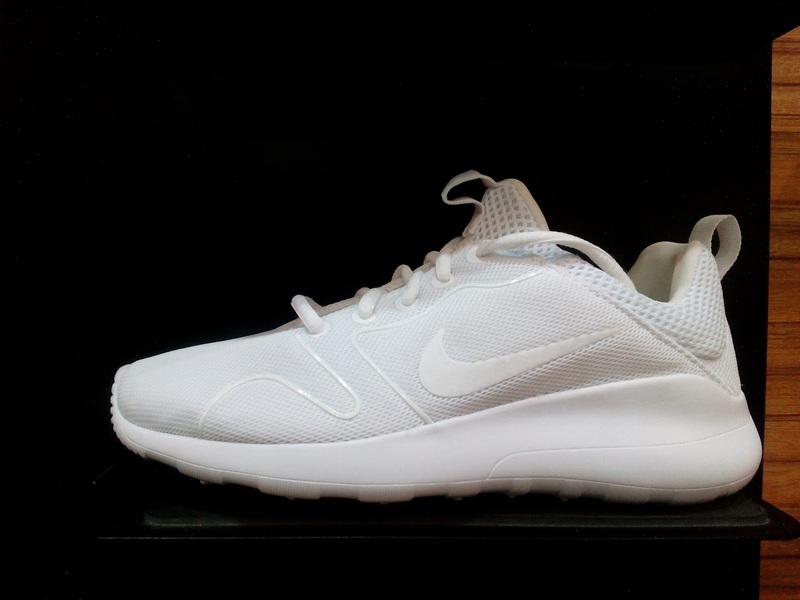 Honestly, I thought this is a Roshe model because of the rounded shape and a bulky-looking midsole compared to the Kaishi which has some edges in the midsole. 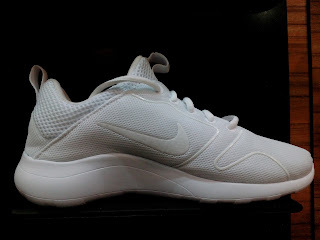 But knowing that this is a Kaishi model, it looks like Nike is giving some aesthetic revamps on the model which isn't bad at all. 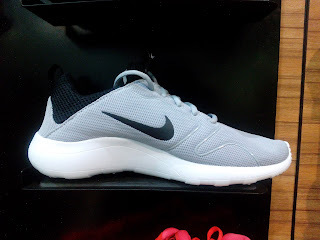 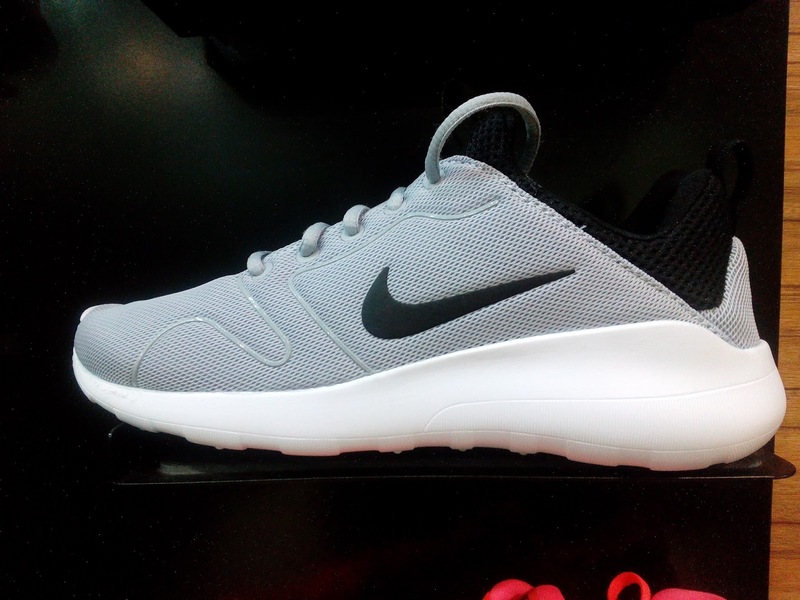 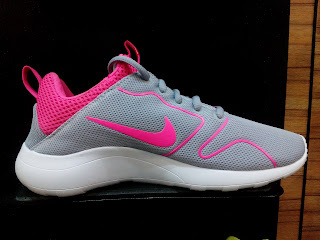 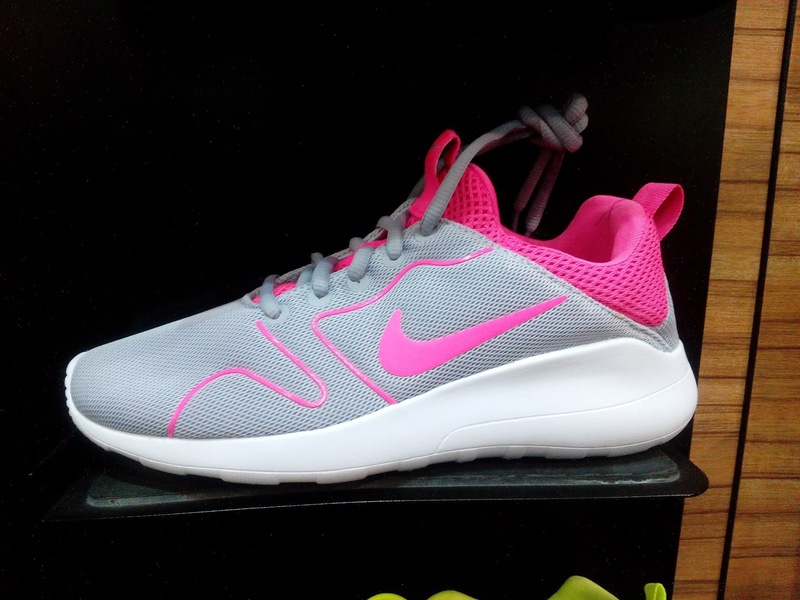 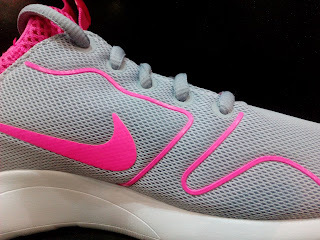 These are available now at Olympic World Trinoma and comes and mens and womens size.